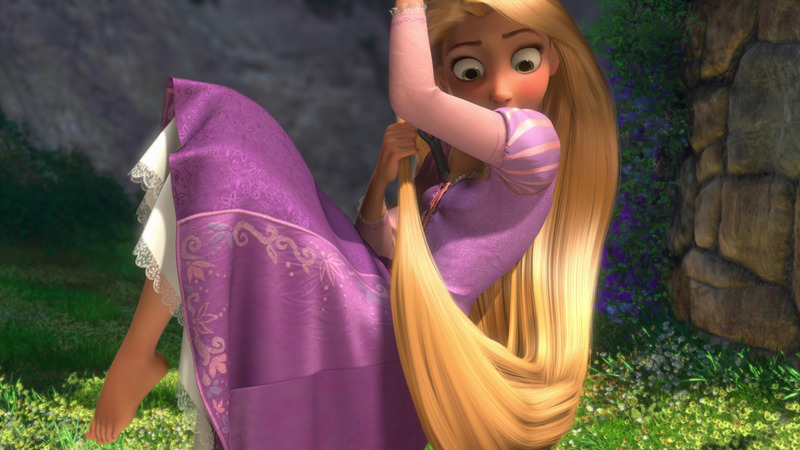 Disney Tangled - When Will My Life Begin (reprise). . HD Wallpaper and background images in the Random club tagged: random 3xz disney 2010 tangled princess rapunzel flynn. This Random photo might contain cocktailjurk and schede.